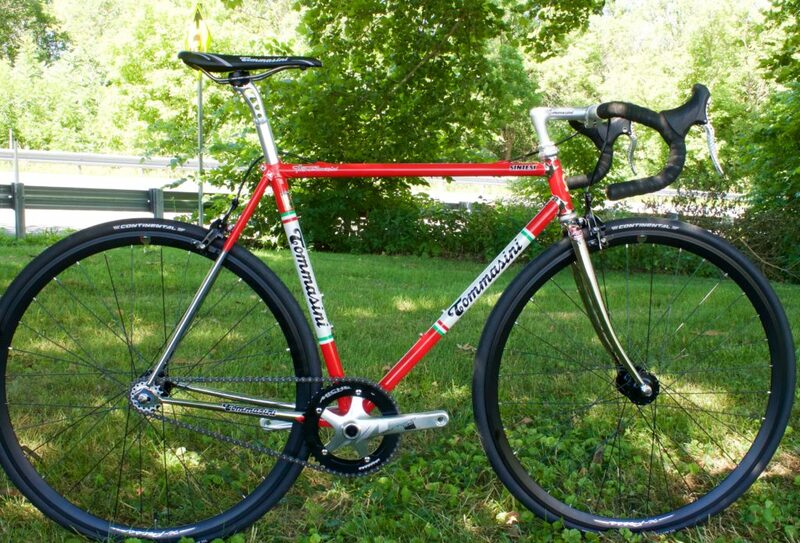 Perhaps no other company epitomizes Italian bicycles like Tommasini. 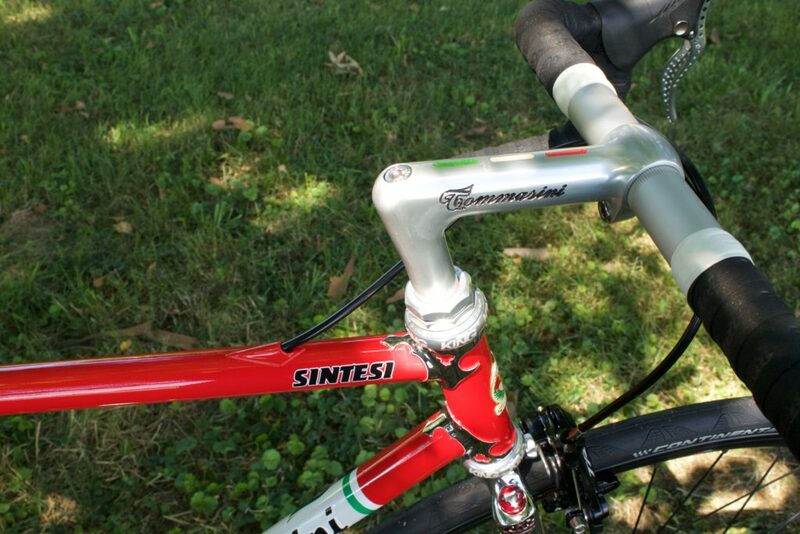 Tommasini is truly made in Italy with 100% of production coming from the small shop in Grosseto, Italy. 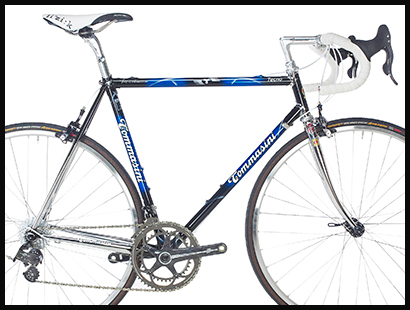 Here in 1957, Irio Tommasini began his commercial endeavor building exquisite steel road bikes known for exceptional quality, performance and beautiful paint and finish. 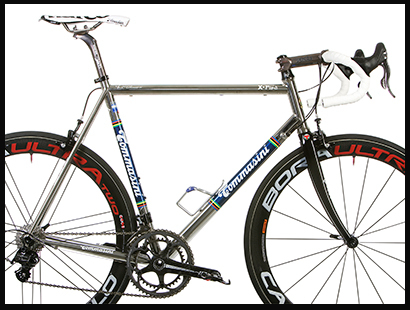 Today, Tommasini Bicycles still produces artisan quality steel road bikes but has expanded to high tech materials like carbon, titanium, aluminum and state of the art stainless steel using Columbus XCR tubing. Happy 85th Birthday to Irio Tommasini! 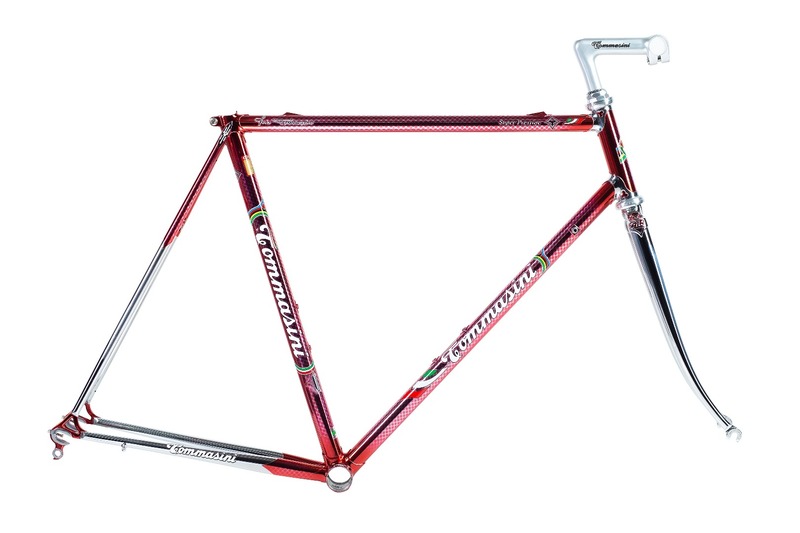 The frame is proposed as the original Replica with the special engraved bulls and lugs, built with the new Columbus SLX tubing. The frame is available in two special finishes, Velocromato Red and Velocromato Black. Built with Miche Advanced Pista group, Miche Express wheels, Chris Kin headset, Tommasini saddle, Miche Supertype seatpost, Continental GP 4000 tires and TRP brakes. Vintage paint scheme in Ferrari Red. Welcome to tommasinibicycle.com brought to you by Red Rose Imports. 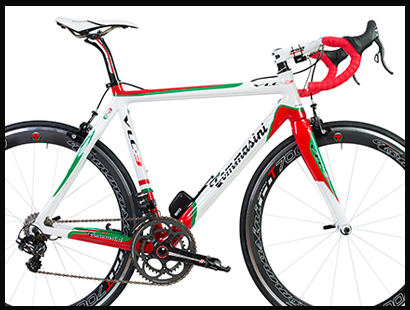 Since 1994 Red Rose Imports has distributed the finest Italian bicycle products in the North American markets and we are proud to offer Tommasini bicycles to discerning cycling enthusiasts. We hope to make it easy for our dealers and consumers to purchase the finest custom road bikes from the Tommasini workshop. With a simple phone call or e-mail you are on the way to a new cycling adventure. With personalized attention and hands on approach Tommasini Bicycles offers full custom geometry and custom paint at no extra charge. Custom bikes, made in Italy in a small shop makes Tommasini a unique company in this world of disposable mass produced bicycle frames. 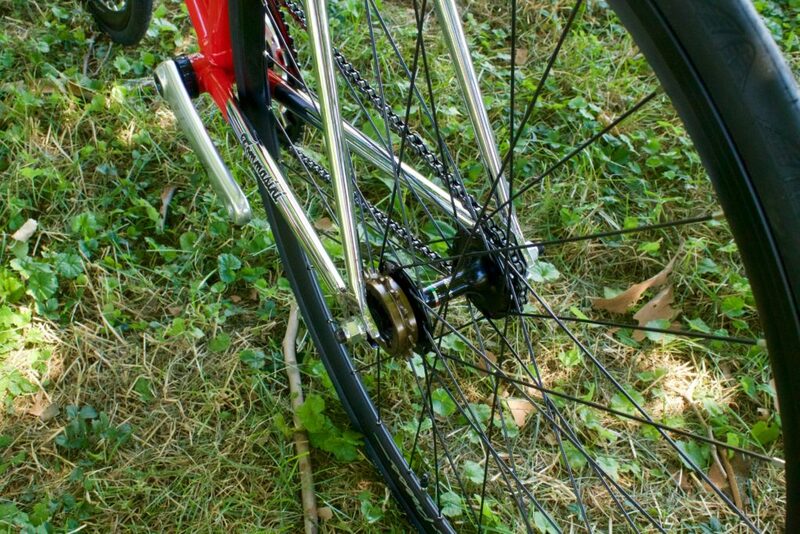 Ask yourself; where did my bicycle frame come from? Did it come from a huge factory in a polluted Chinese city and by workers toiling for long hours at minimal pay? 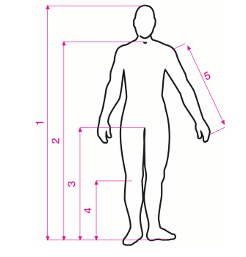 Or did your frame come from a small artisan shop where highly skilled craftsmen built your bicycle frame with care? You are welcome to visit the Tommasini shop in Grosseto and see for yourself custom and personalized bicycles truly made in Italy.